The YJ Sulong is overall a pretty nice cube. This cube is a bit tough to tension correctly, as it can be plagued by some annoying pops, but adjusting the tensions for about a month allowed me to tension it to an amazing point. This cube can corner-twist. 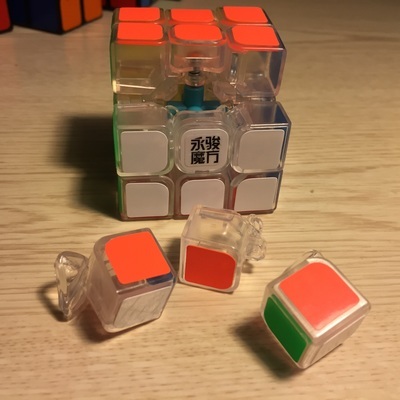 While it doesn't happen as much as other cubes such as the Moyu Aolong V1, it still does happen, and happens enough so that it can annoy me, but overall doesn't happen often. This cube isn't the fastest cube. While I managed to set it up to the point that it is four out of five stars, out of the box, even with the pre-lube, this cube, while isn't necessarily slow, does take more effort to turn than other cubes, which is good for rough turners (me), but may pose a problem for lighter turners. This cube is cheap. While it isn't groundbreaking in today's standards, it is still an excellent competitor, being $8 on the Cubicle, and being a no joke price of $3.85 on Amazon. It may not be the best choice today, but it is a good cube. This cube is great at cornercutting. This cube can cut just as much as a YueXiao if tensioned correctly. It took me quite a while to find this tension, but I am not joking. This thing does not lock up, unless I am particularly inaccurate, and has to cut through 2 layers. Overall, this cube is an excellent cutter. This cube has very good stickers. 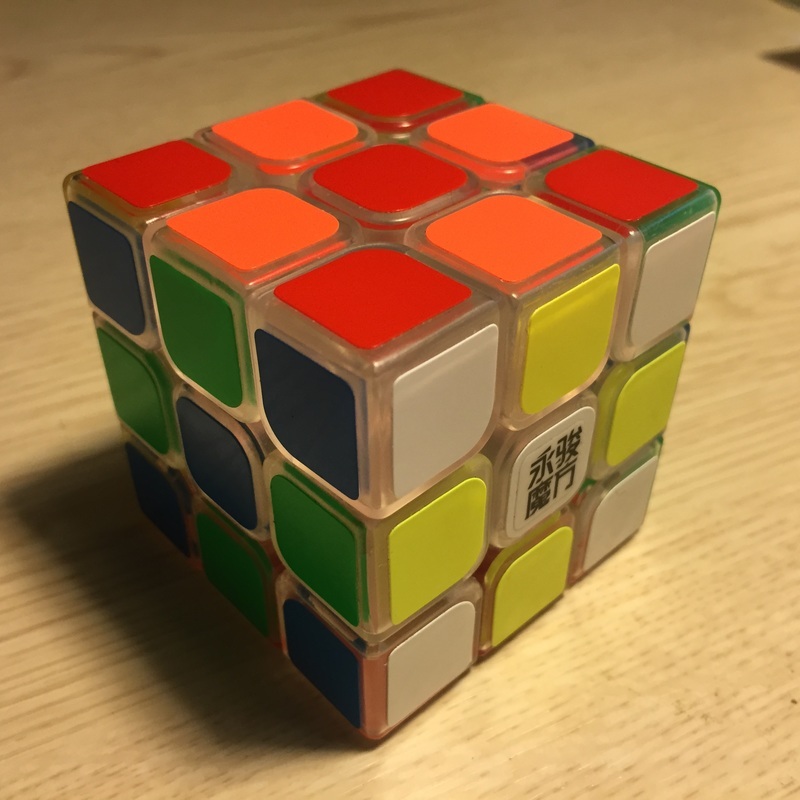 It may be a funny thing to talk about, but the stickers on this cube are absolutely amazing. Yj says that the stickers are made out of PVC (Poly-Vinyl Chloride), and that makes these stickers extremely strong. They have not chips, peels, or discoloration after the thousands of solves I have preformed on this cube. These stickers are tough. Compared to the stickers that were on my Zhanchi, these are amazing. 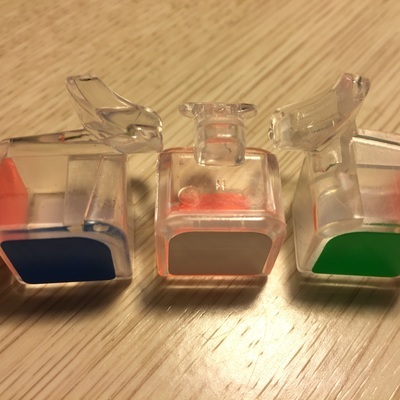 While you may think it is not that big of a deal, you would be amazed at how much people hate re-stickering puzzles. Decent cube out of the box. I had to tension it to get it to a good speed, which resulted in some popping. When I first got this cube, I did not mess with it much. It was my first cube. So when I learned how to solve it, I was wearing out the pre-lube fast. It was corner cutting 45° but after breaking it in and tensioning, lubing it. It could corner cut a little bit over 45° and it was a little faster. 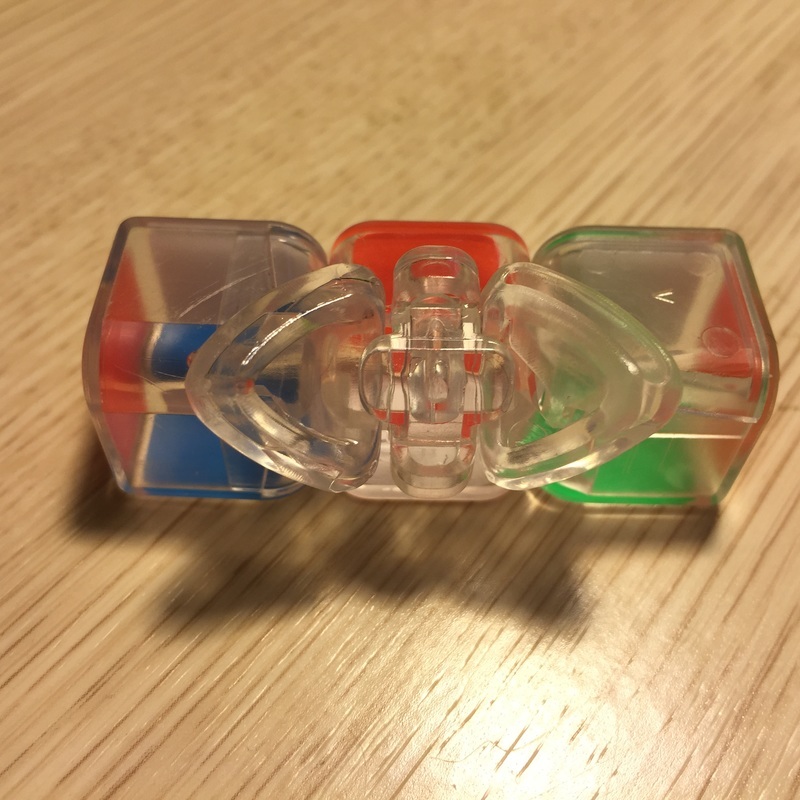 The cube measures 56mm across. This is a decent cube for the price. If feels like a GuanLong but not as cheap. The cube feels quite solid and pretty fast. Corner-cutting is more than what most people would need but it can lock up a bit and corner twist on looser tensions. My favorite thing about this is the ability to get a clear version of it. 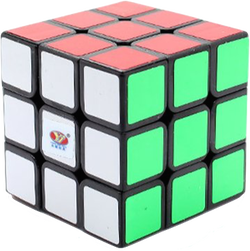 It is not the best cube to speed solve with but it is not bad either, and quite a fun show piece.